Do you know what VUE has to offer? Fancy seeing the best kids films and family films with both adult and child tickets from only £2.49 per ticket? Vue’s Mini Morning sessions give both adults and kids the chance to experience big screen entertainment for a very small price. They are run every Saturday and Sunday morning from 10am, plus every day in the school holidays. 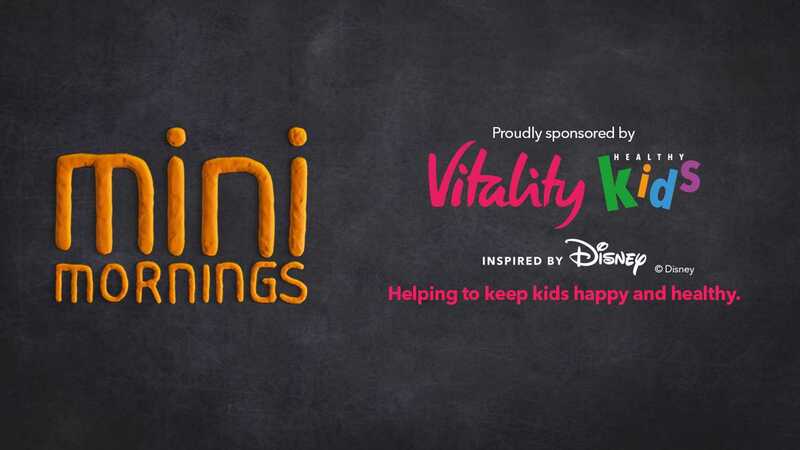 Showing kids movies and new kids films, Vue’s Mini Mornings ensures fun in the cinema for all the family. Meerkat Movie members can enjoy 2-for-1 film tickets every Tuesday or Wednesday for a whole year. It’s easy: become a Meerkat Movies member by making a qualifying purchase through comparethemarket.com, download the Meerkat app or visit comparethemarket.com. Log in or set up your comparethemarket.com account to activate your membership and claim your voucher code. 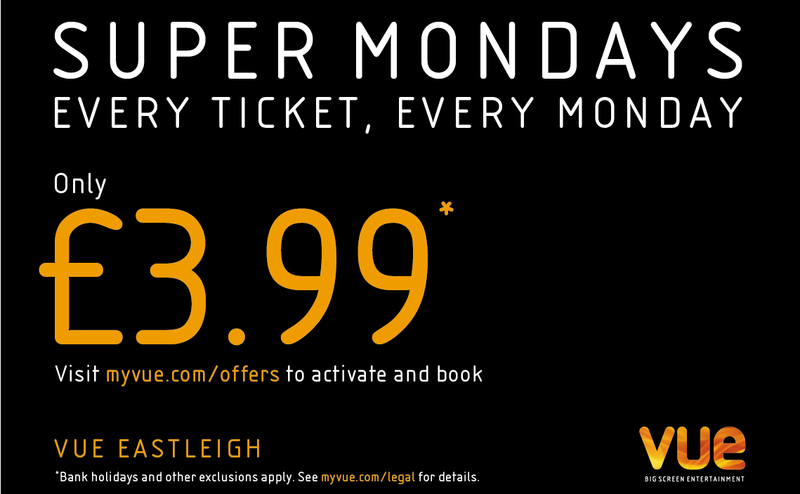 You have one voucher code to use every Tuesday or Wednesday at Vue. Then, enter your code when booking tickets online at myvue.com or show the code to a Vue staff member when buying tickets at a venue. Additional supplements will be chargeable for 3D films and premiere seating or auditorium experiences. Over 60 and love big screen entertainment? Come along to our senior screenings, held regularly at select venues. You’ll even get a cuppa and a biscuit included with your ticket. Check out screenings here. Show your student card when purchasing tickets to get the best prices on your next visit. You can also book online – simply show your valid student ID when you present your tickets at the venue.